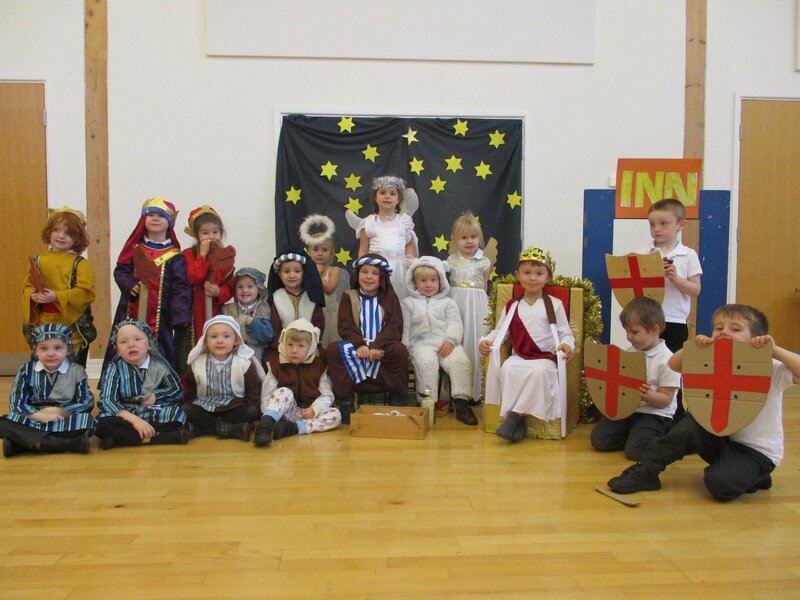 This year our EYFS class, Meldon, performed a nativity for the school and parents/ carers. 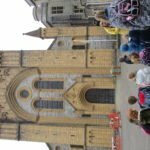 All of the children worked very hard to prepare for the performance and were brave to perform in front of so many people. 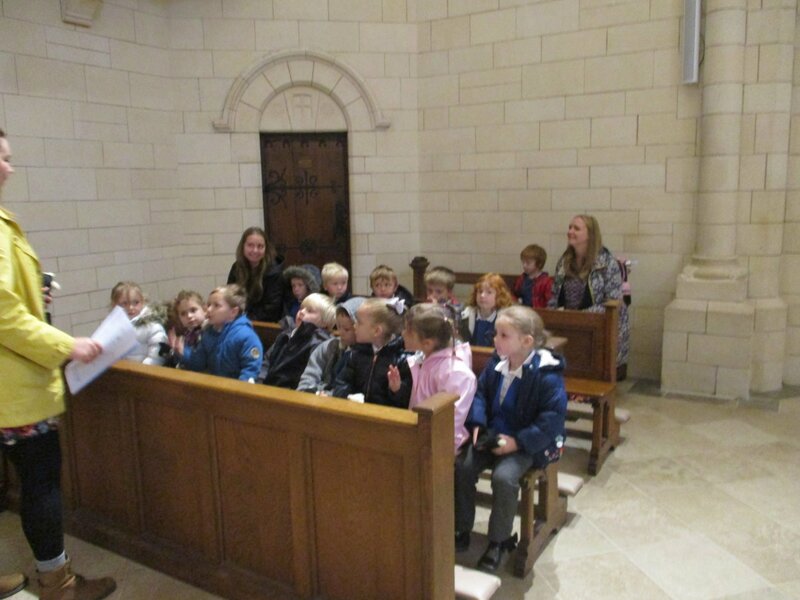 The event went very well and reminded everyone about the Christmas story and the real meaning of Christmas. 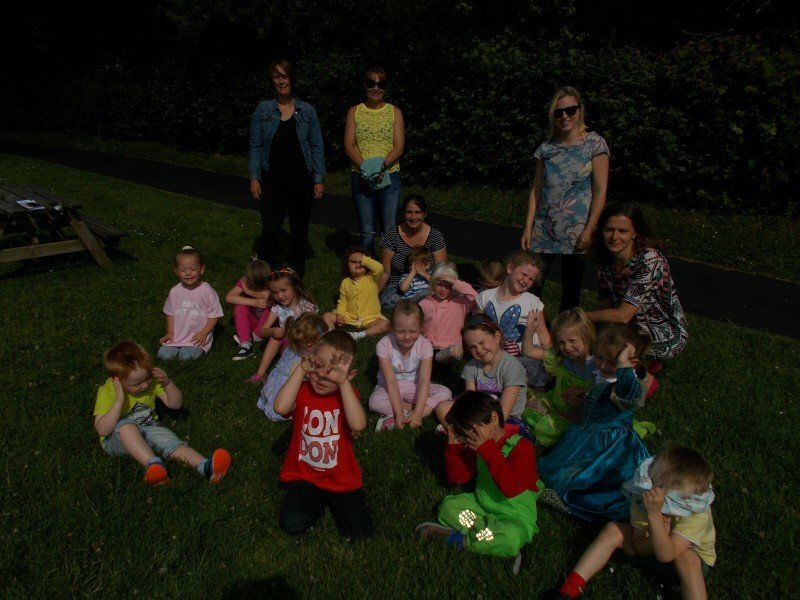 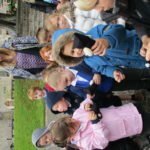 Pupils in Meldon Class, along with children and parents from St Mary’s Little Lambs, our toddler group, completed a charity walk. 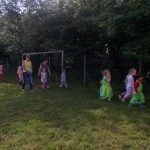 All of the children dressed up in brightly coloured clothes and ‘toddled’ around the outside of the school field to raise money for children’s charity Barnardo’s. 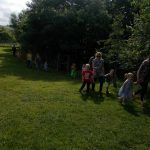 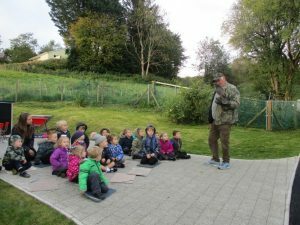 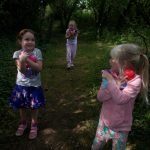 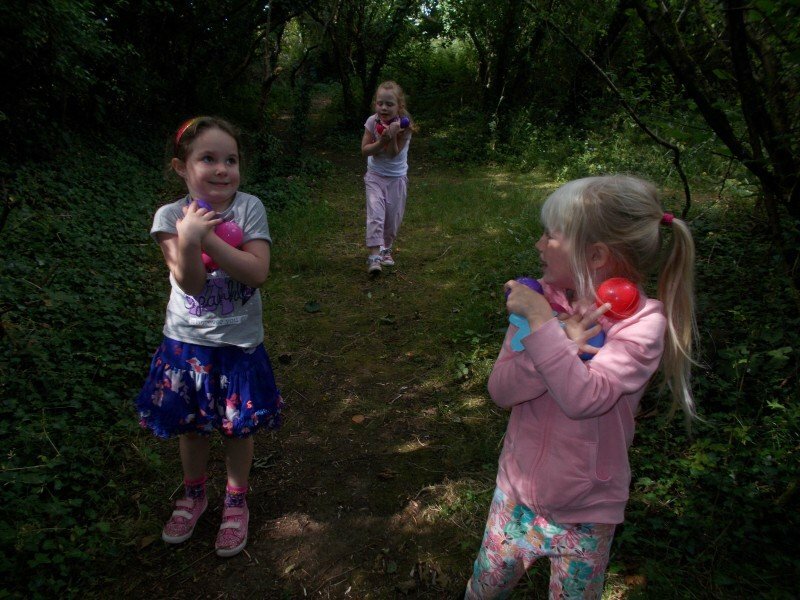 To celebrate, the children then had a surprise treasure hunt in the woodland area and enjoyed special cupcakes kindly donated by one of the parents. 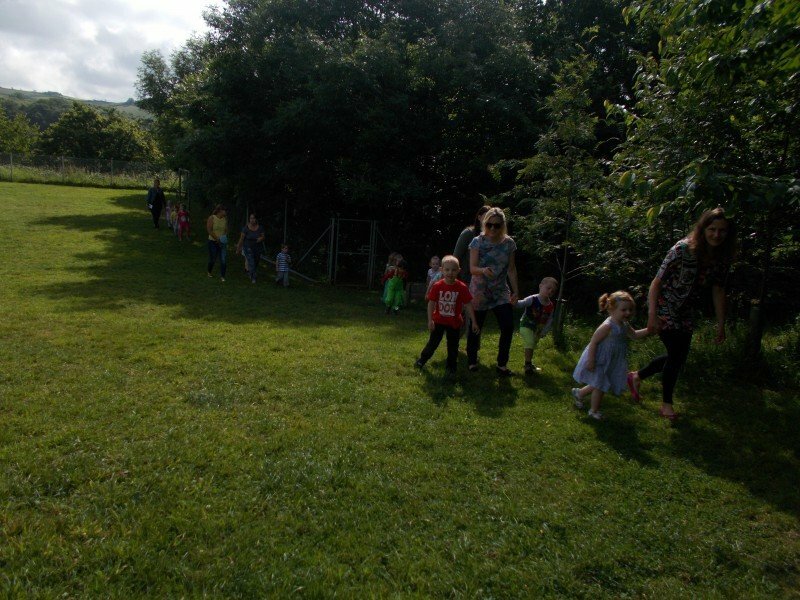 The Big Toddle raised over £500 for Barnado’s which really was a fantastic achievement! 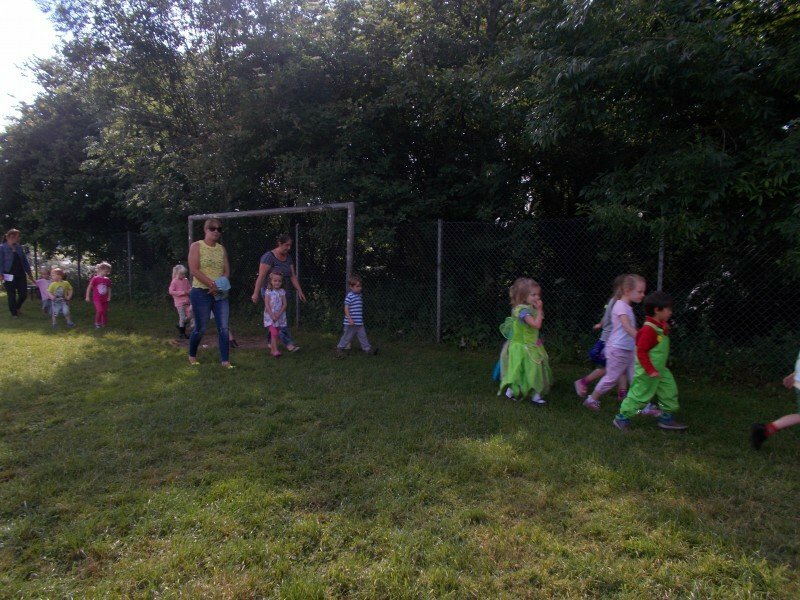 If you would like to apply for a place in our Foundation Stage Unit, or arrange to visit the school, please email admin@stmarys.hfdev.uk, or telephone the school office on 01364 642389. 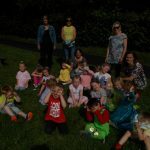 Any phone messages or emails will be responded to during the school holidays. 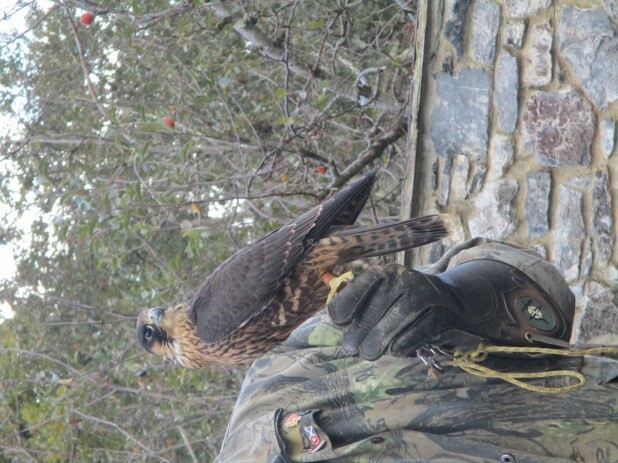 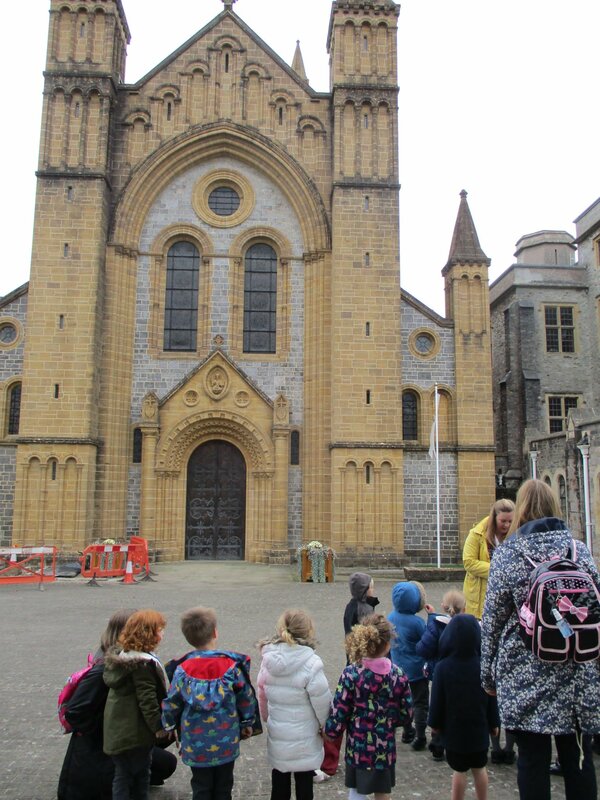 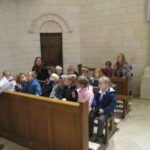 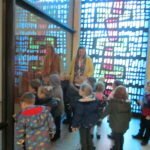 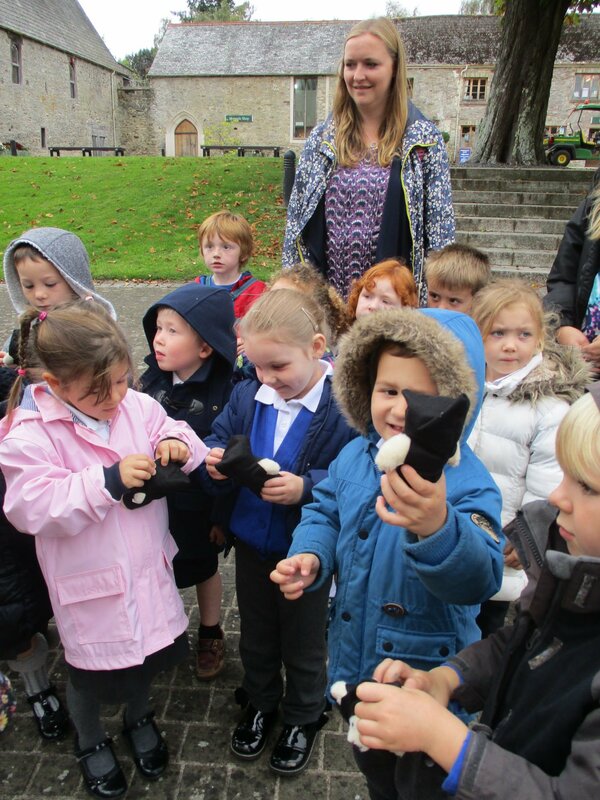 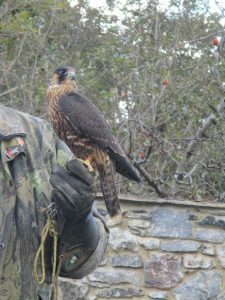 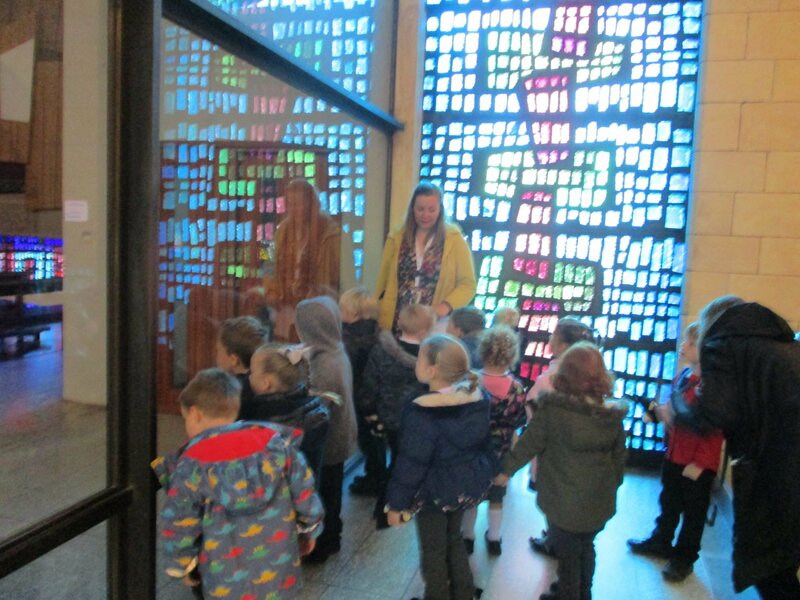 Further information and an application form can also be accessed from the Early Years section of our school website https://www.st-marysrc.devon.sch.uk/early-years/.